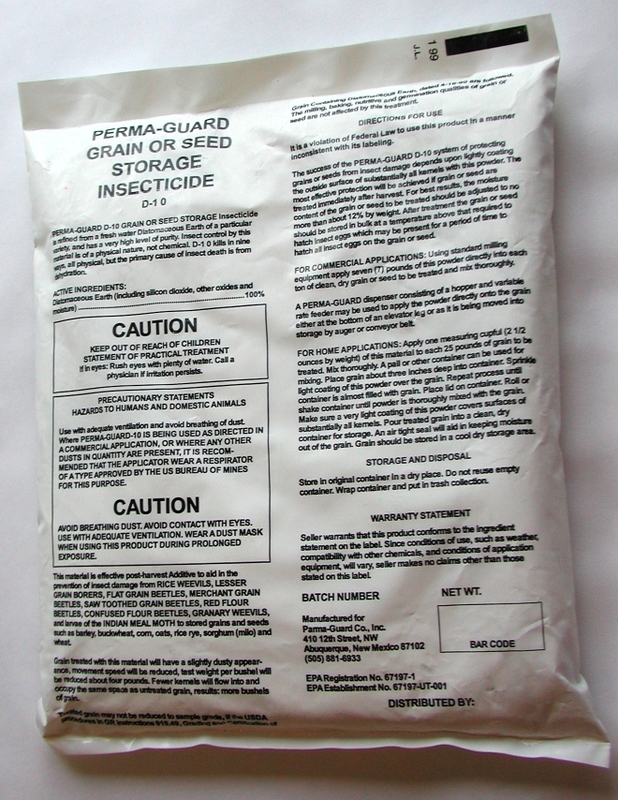 Perma-Guard Fossil Shell Flour, 1 lb. Perma-Guard Fossil Shell Flour, 2 lbs. 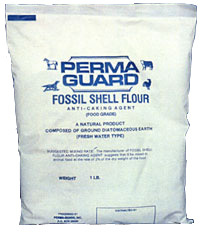 Perma-Guard Fossil Shell Flour, 5 lbs. 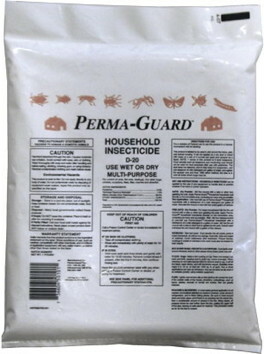 Perma-Guard Fossil Shell Flour, 10 lbs. 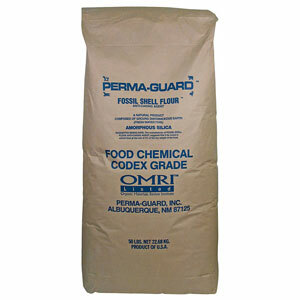 Perma-Guard Fossil Shell Flour, 50 lbs. Perma-Guard Household, D-20, 30 lbs.